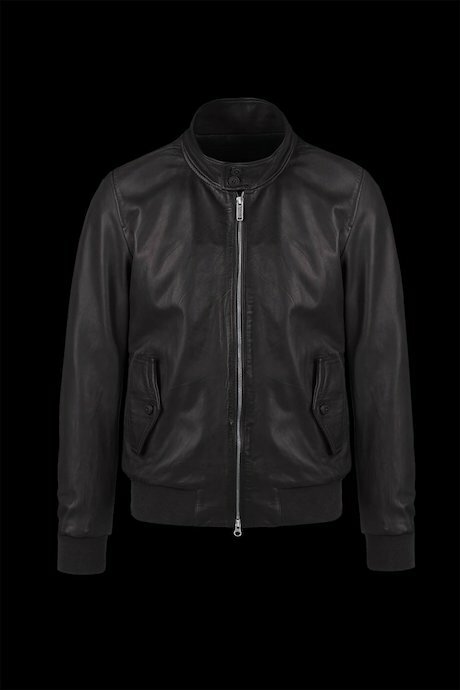 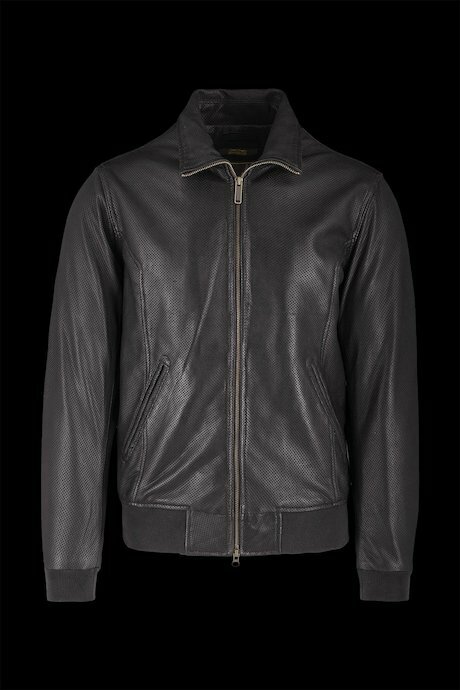 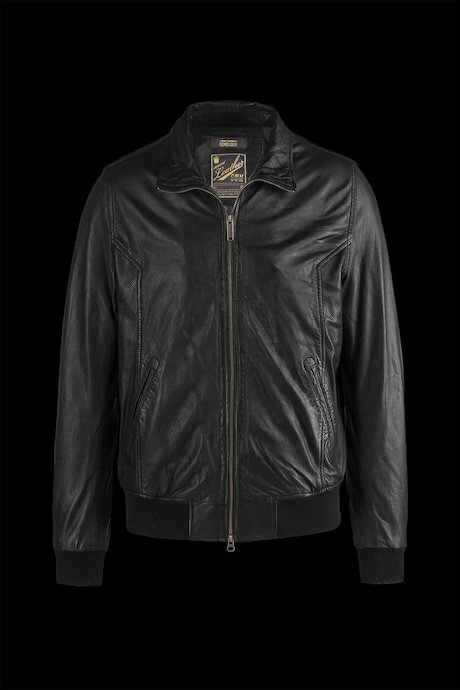 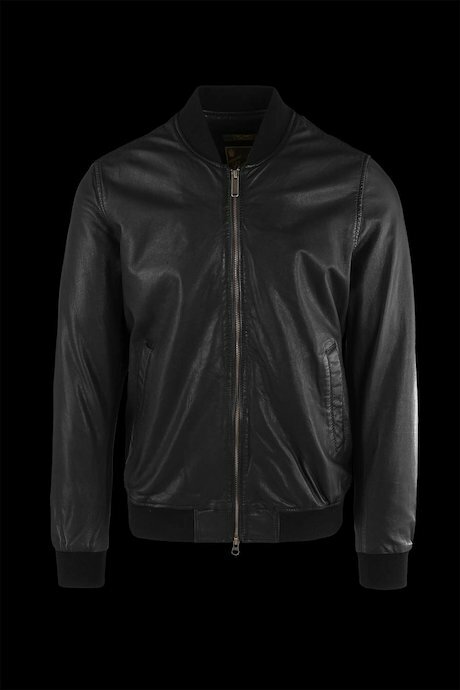 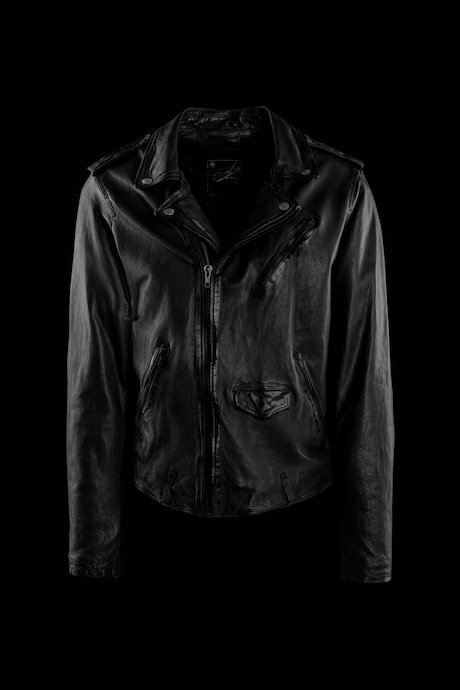 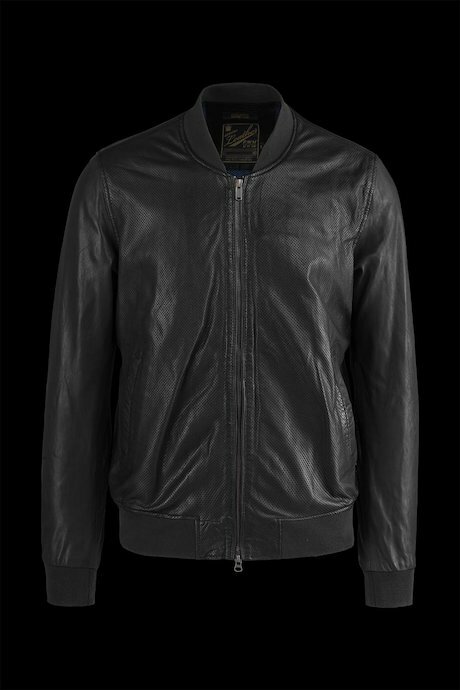 Men’s leather jackets are inspired by the jackets used by the aviators. 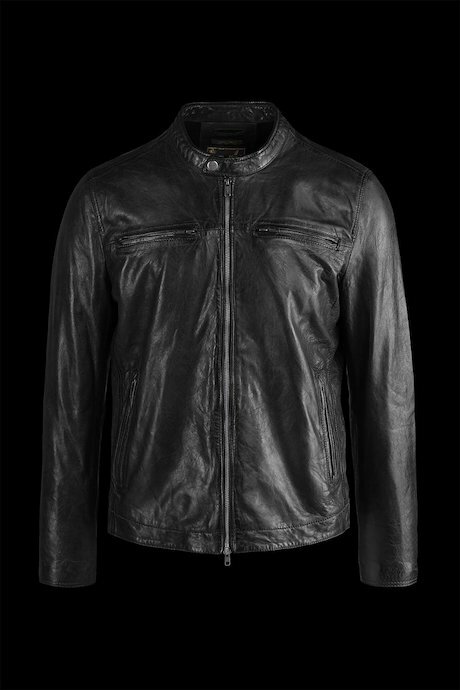 Rough cut, distressed texture, essential lines: Bomboogie leather jackets can easily be worn by day and by night. 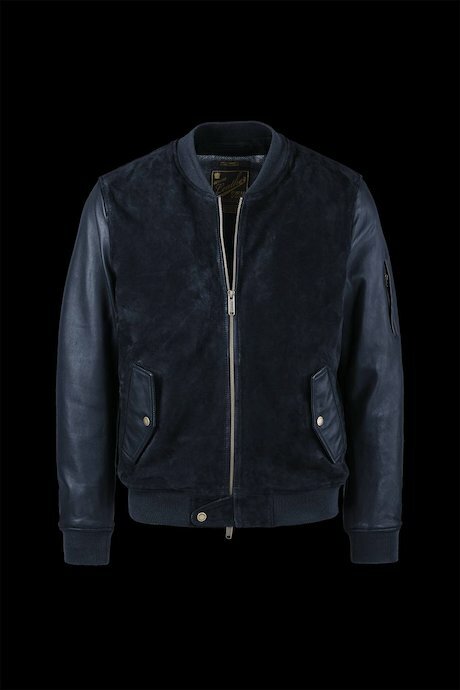 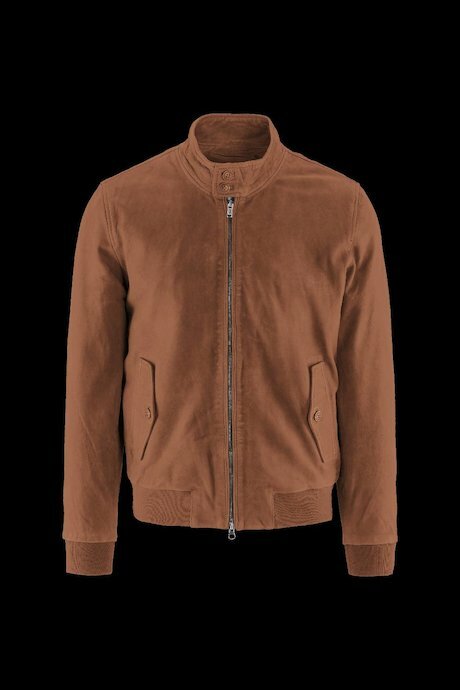 They are perfect for mid-season, the ideal jacket to pass from Winter to Spring and from Summer to Fall. 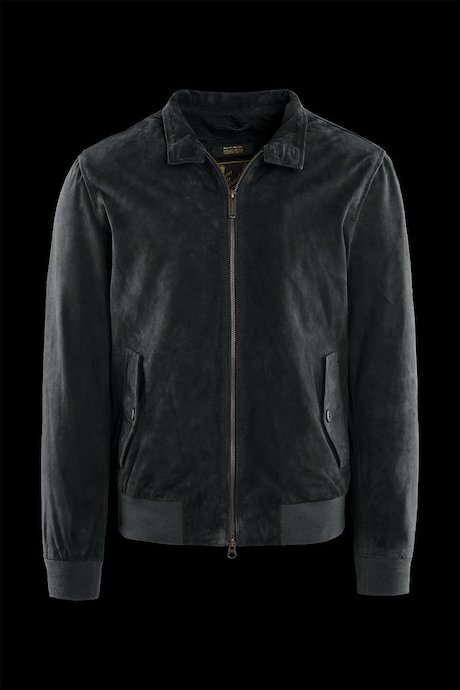 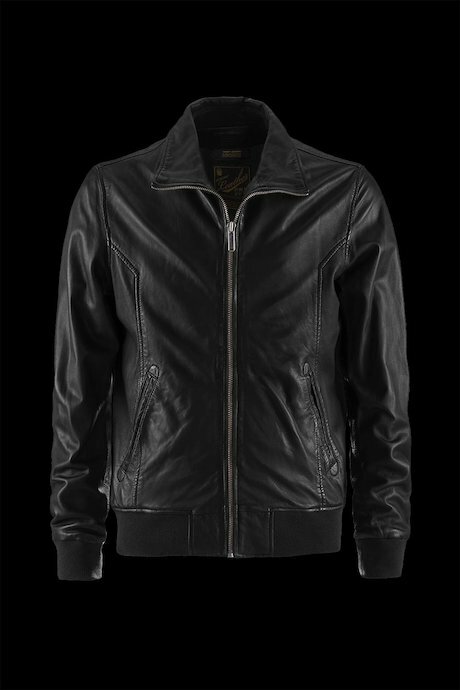 The leather jackets are a feather in the cap, traditionally part of the historical Italian brand. 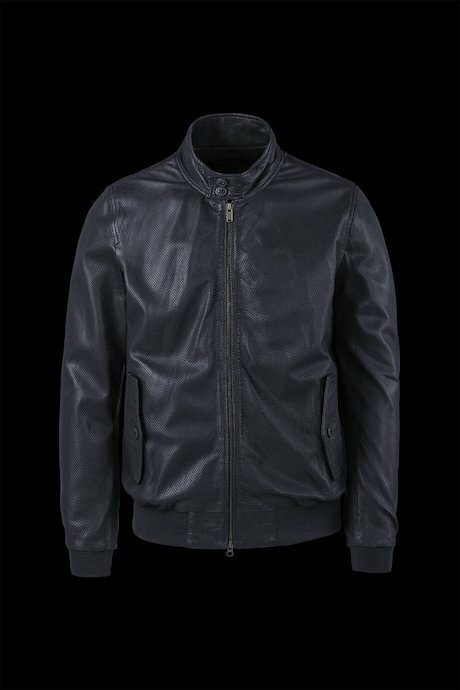 They are the first product launched and since the beginning they are a great success. 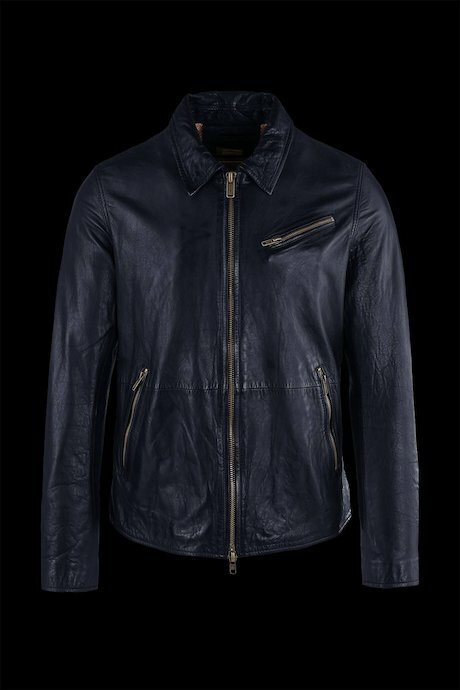 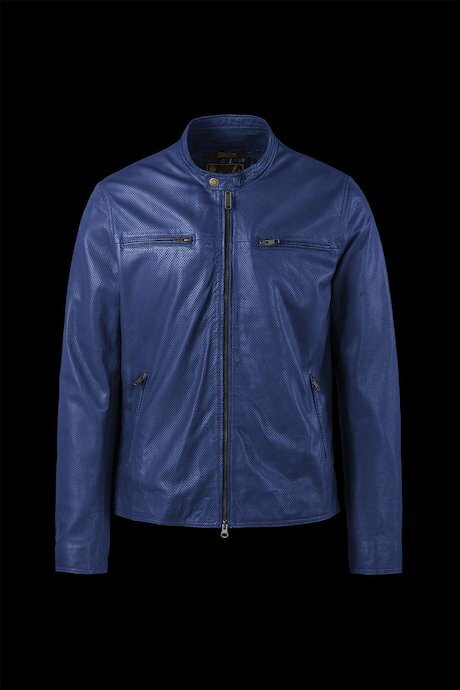 Each style has its own character, realized with high quality materials, both real and synthetic leather, and with the addition of inserts and other details, like lateral zip, pockets, collar, quilting and lining that enrich the models. 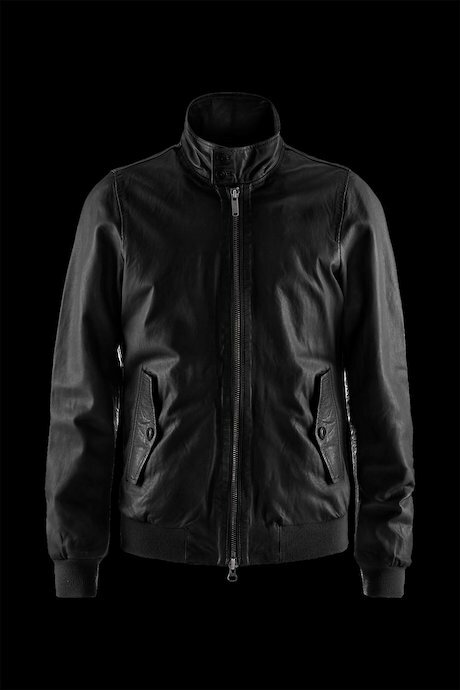 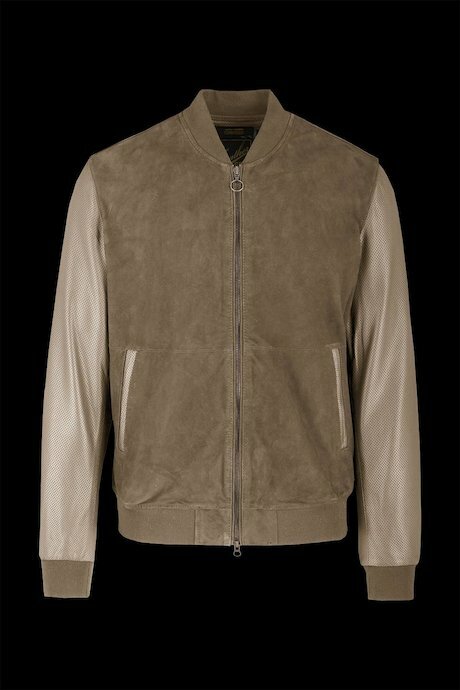 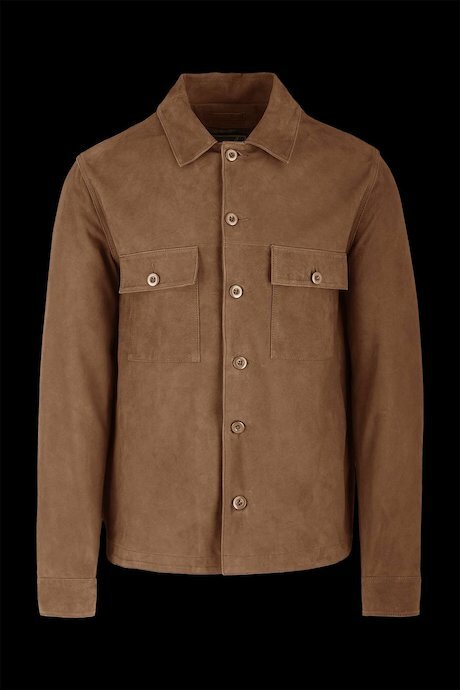 Bomboogie jackets are crafted for who is looking for a gutsy and always contemporary style. 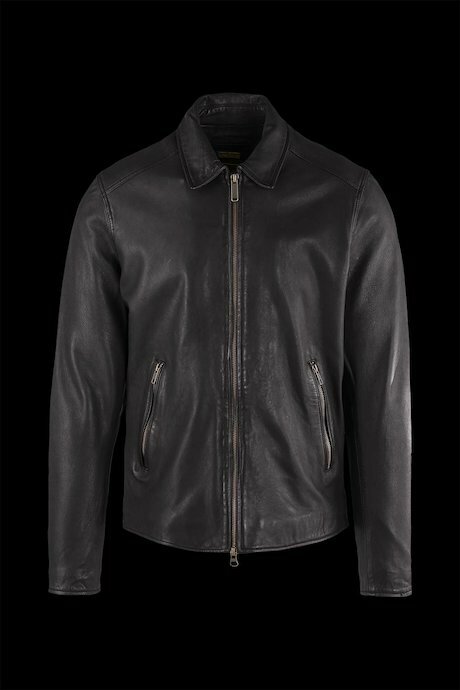 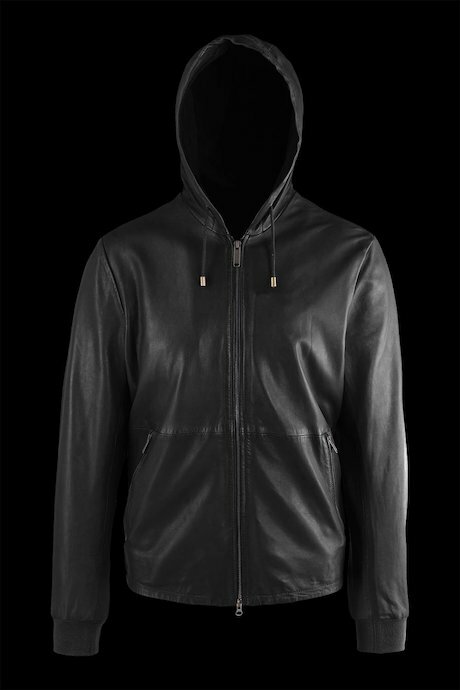 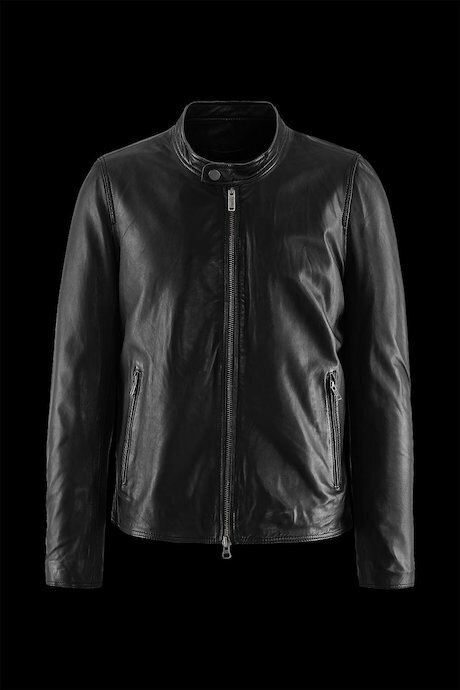 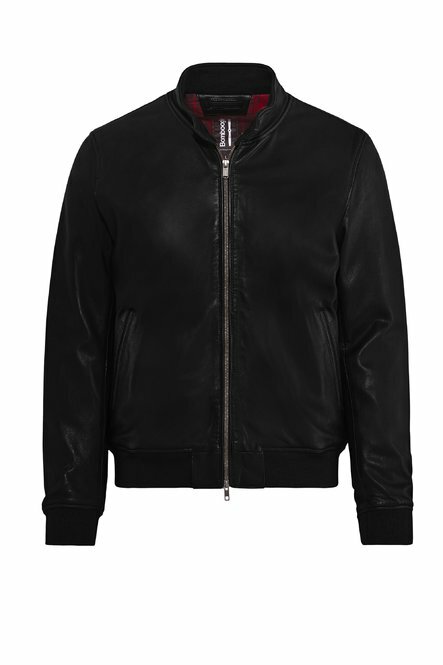 Discover >men’s leather collection.